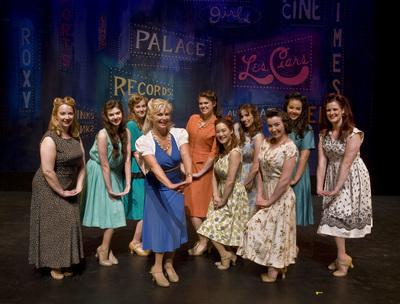 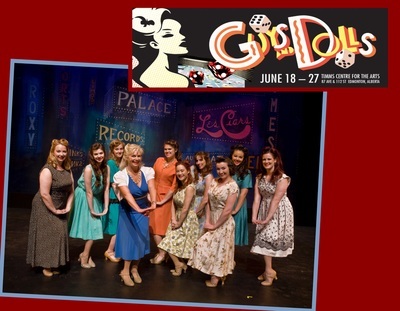 Opening Night Thursday June 18 - 7:30pm TICKETS 2 FOR 1!! 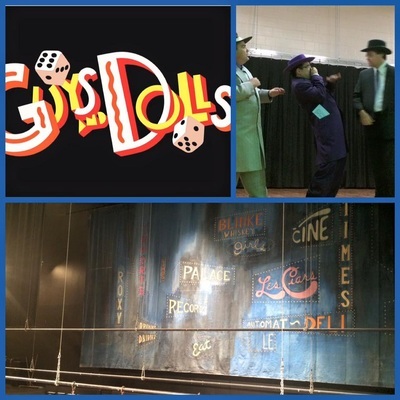 Monday to Friday from 10:00am to 6:00pm, Saturday from 10:00am to 4:00pm, Closed on Sundays and Statutory Holidays. 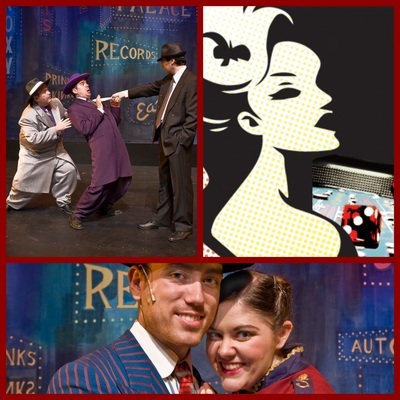 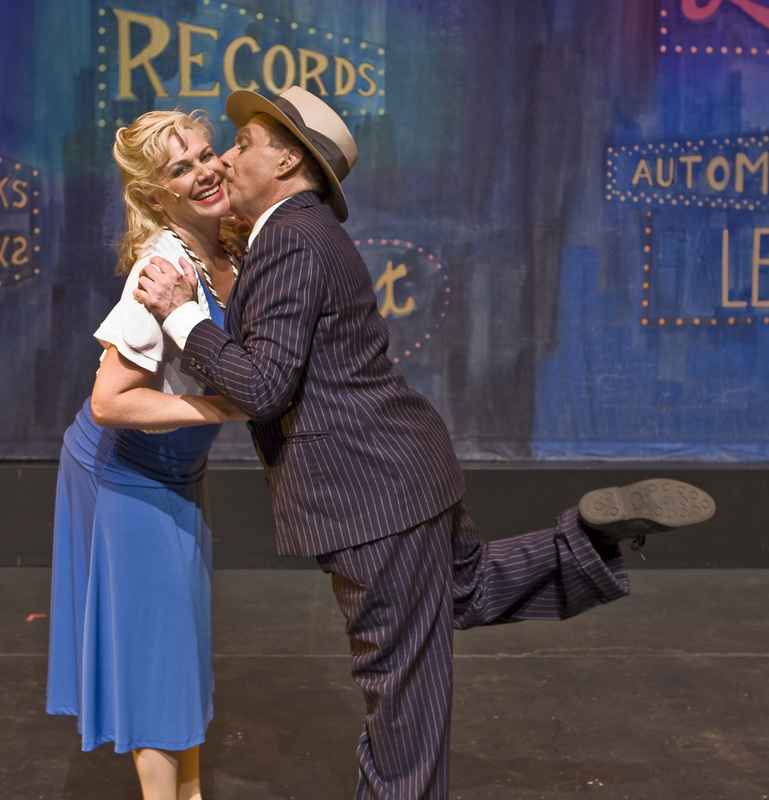 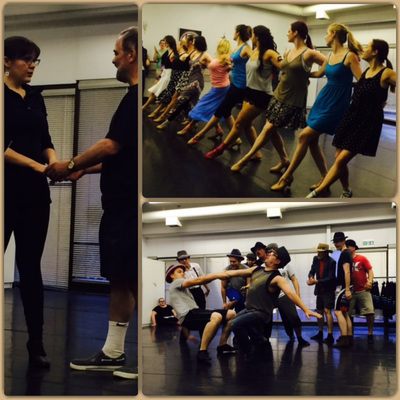 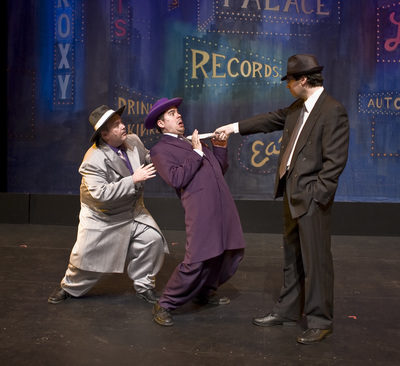 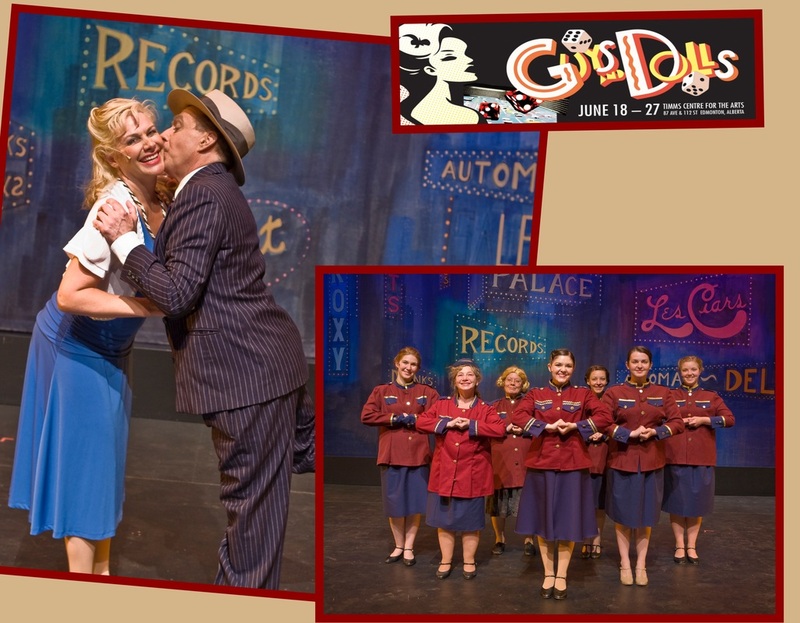 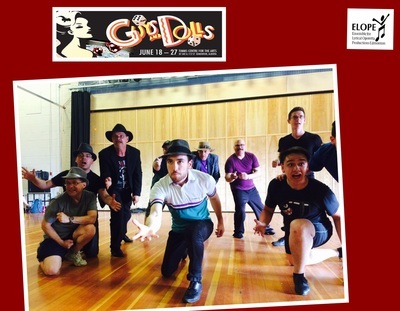 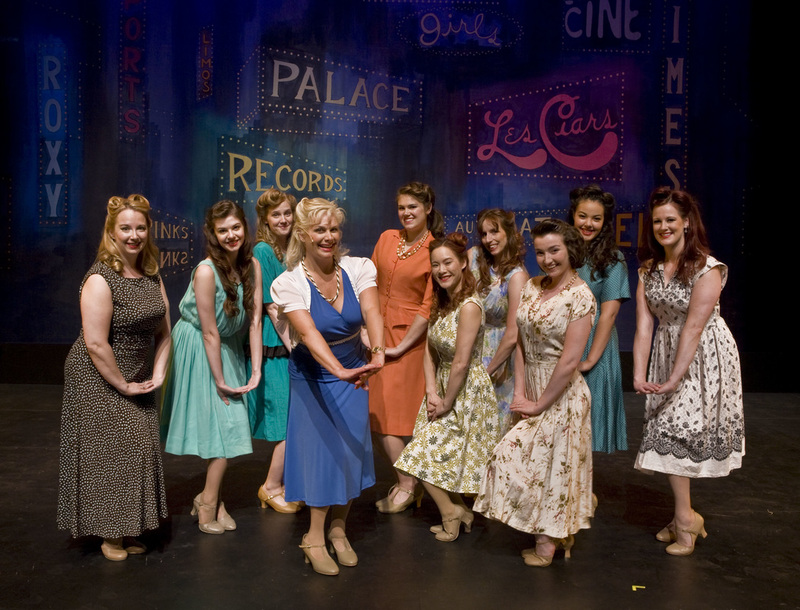 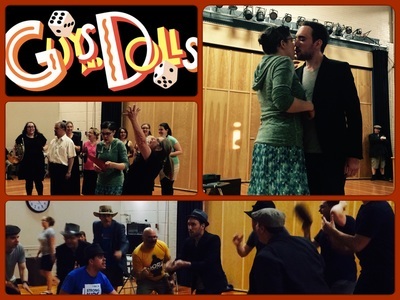 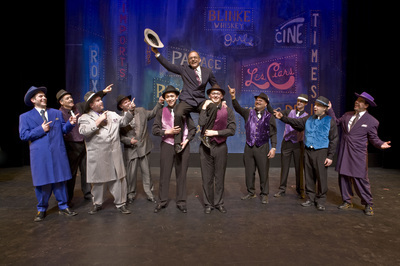 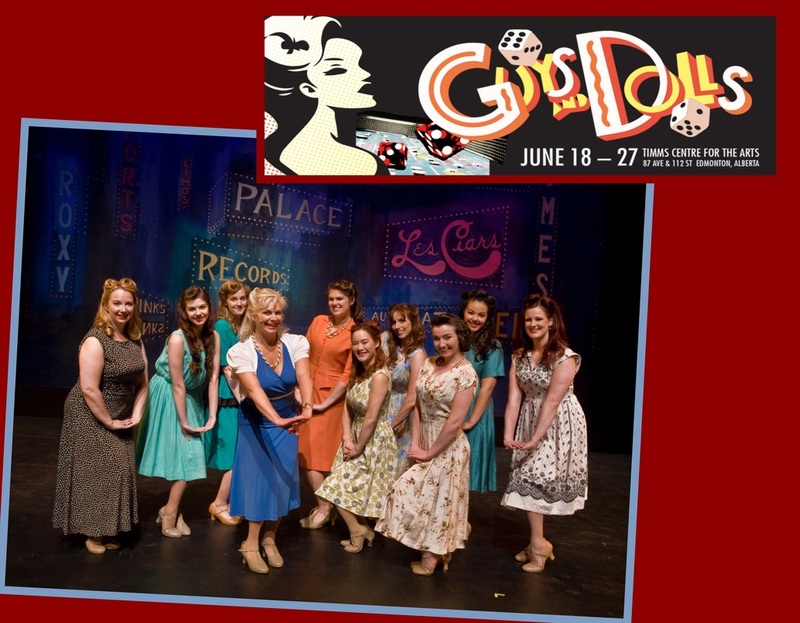 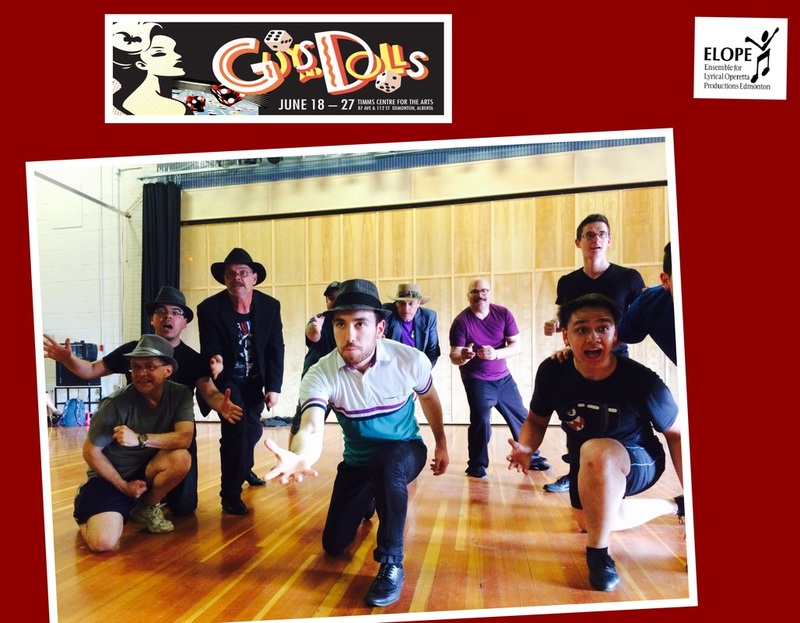 Set in Damon Runyon's mythical New York City, Guys and Dolls is an oddball romantic comedy. 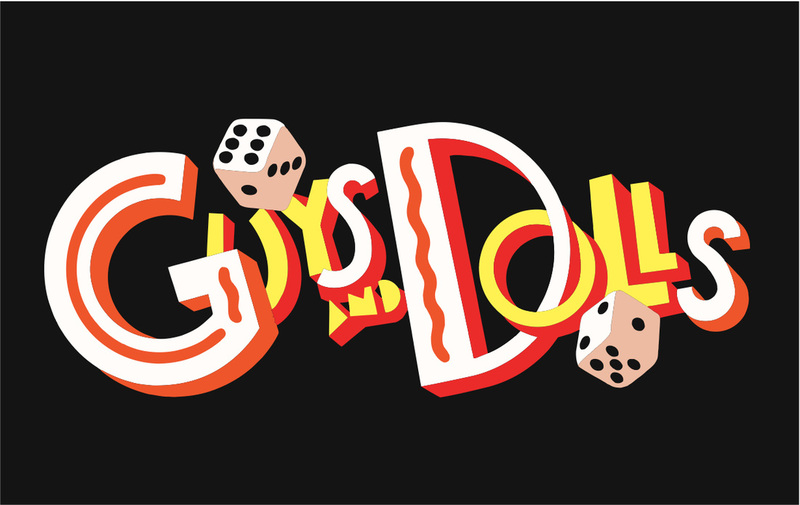 Gambler Nathan Detroit tries to find the cash to set up the biggest craps game in town while the authorities breathe down his neck; meanwhile, his girlfriend, nightclub performer Adelaide, laments that they've been engaged for 14 years. 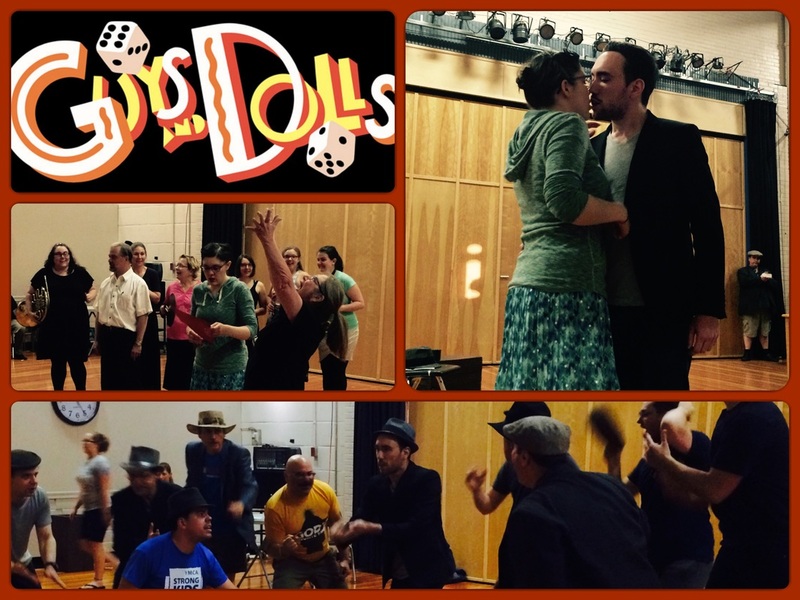 Nathan turns to fellow gambler Sky Masterson for the dough, but Sky ends up chasing the straight-laced missionary Sarah Brown. Guys and Dolls takes us from the heart of Times Square to the cafes of Havana, Cuba, and even into the sewers of New York City, but eventually everyone ends up right where they belong.